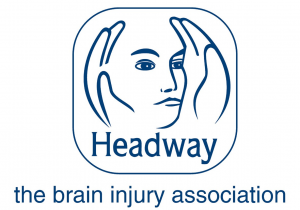 167 Chandos Road provides innovative, proactive and person centred rehabilitation to adults with Acquired Brain Injuries (ABI). 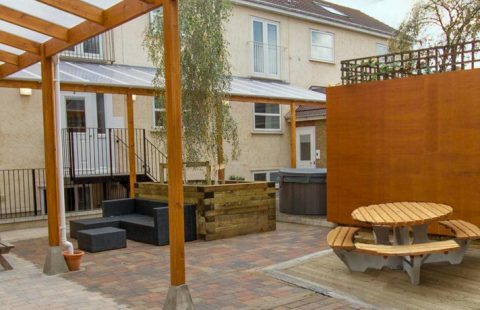 Specifically designed to provide bespoke follow on care and support, many of the individuals living at Chandos Road have transitioned from hospital or treatment centres as a vital step in their rehabilitation. As a community service, the team’s key aims are to reduce risk, maximise independence and, where possible, support individuals to fully recover. 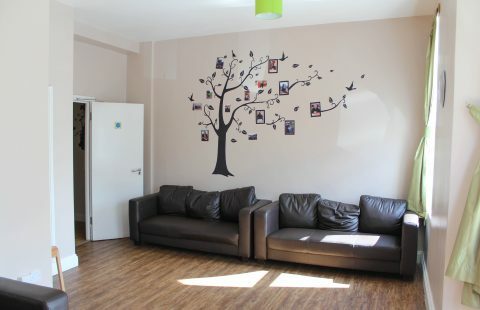 At Chandos Road we work closely with the individual, families, Community Neurological Rehabilitation Teams, doctors and social workers to establish a partnership approach to aiding recovery and supporting people through the next stage of their pathway. Tofayal suffered a brain haemorrhage in 2013 which sadly resulted in a brain injury. Tofayal’s family decided to look for a residential service which specialised in acquired brain injury rehabilitation. 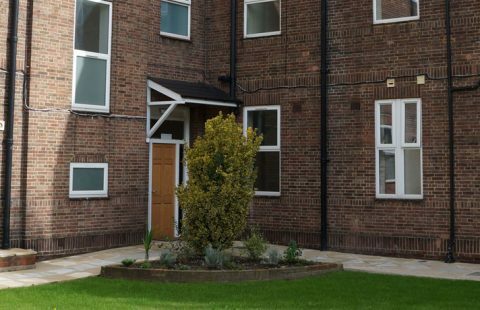 Based in the heart of East London, on a quiet residential street, Chandos Road has fantastic links to the local community and further afield. 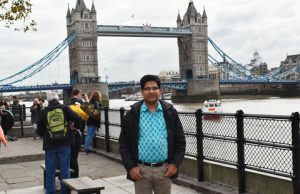 It is a ten minute walk and five minute bus journey from Stratford City Centre, the Queen Elizabeth Olympic Park and Stratford International Station. It is also within easy reach to Chandos Resource Centre, local churches and Mosques, shops, gyms and further transport links. The staffing team have been very supportive of my husband since he moved in, I can see that he has made so many improvements already. The team are always caring considerate and very helpful.